“Hard work being in love, eh? Gregory has never been much interested in girls – until now. The gangling, gormless teenager undergoes a hilarious emotional awakening when he eventually falls for one. The trouble is, she’s only interested in scoring goals! Based on Bill Forsyth’s hugely successful 1981 movie, which was ranked 30th in the British Film Institute's list of the top 100 British films, this coming-of-age romantic comedy is loaded with wry one-liners on the heartache of turbulent puberty and the angst of unrequited teenage love. The play is presented by the talented Young People’s Theatre. 16 year old Simon Stuart stars as lovelorn Gregory and 17 year old Alex Carmichael as football mad Dorothy. 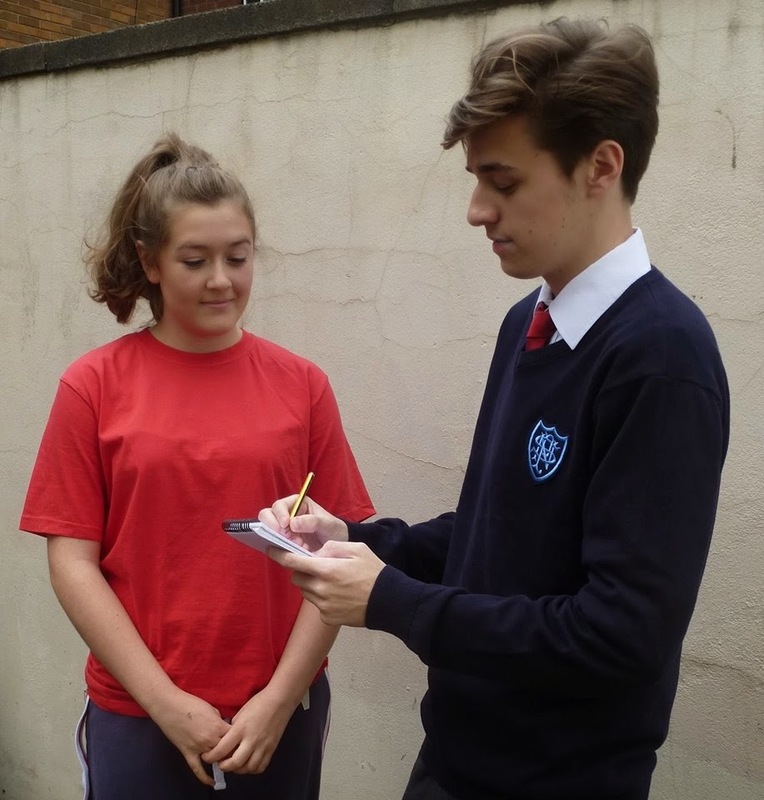 They are joined by a cast of over 30 young people (ages 12 – 18), plus four adult actors as the teachers trying to help their teenage charges through adolescence. Jamie Williamson, Youth Team Coach at Newcastle United, has put the cast through their paces, helping to coach the play’s football team. 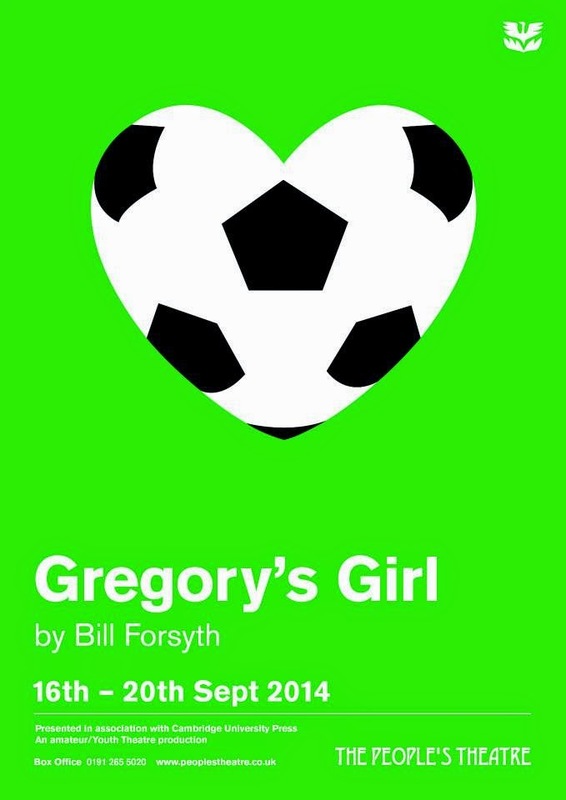 Gregory’s Girl is a must-see for anyone who is young or has been! It is loaded with wry one-liners on the heartache of turbulent puberty and the angst of unrequited teenage love. Presented by The Young People’s Theatre. Director, Chris Heckels.